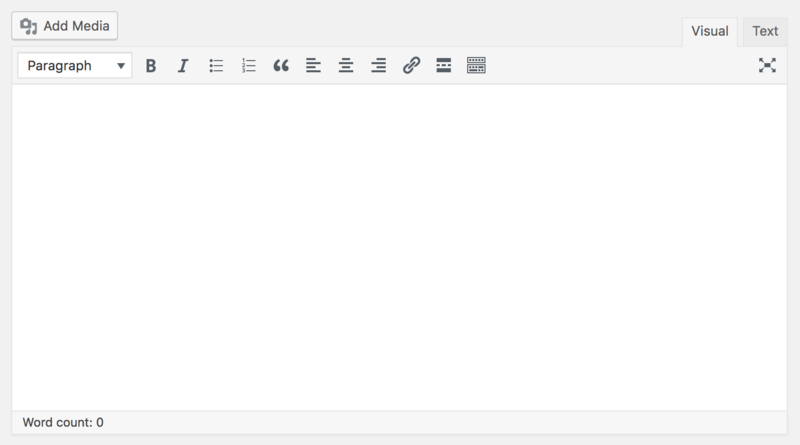 Here is a screenshot of the classic WordPress editor. It is comprised of a single text area with controls for modifying the text (bold, italics, links, etc.). The new editor is block-based, which means that instead of one single text area you have many editable areas that are combined when your page is displayed. 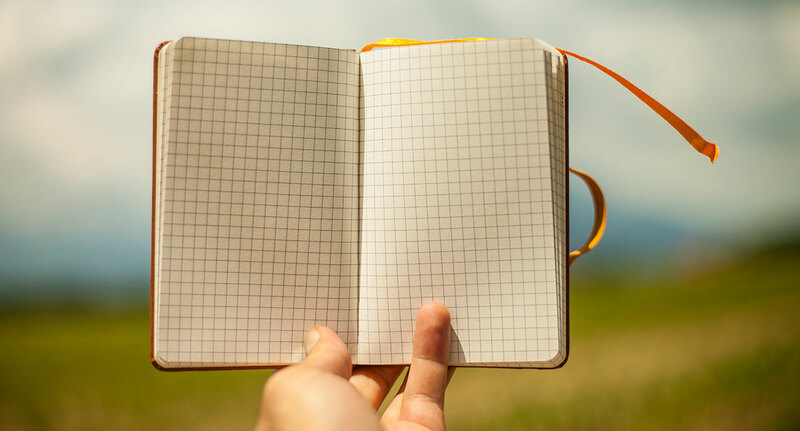 This allows each block to better handle specific types of content (there is a block for paragraphs, a block for headers, a block for images, a block for lists, a block for quotes, and many others). With your content broken into blocks this also allows you to rearrange your content by changing the order of your blocks. 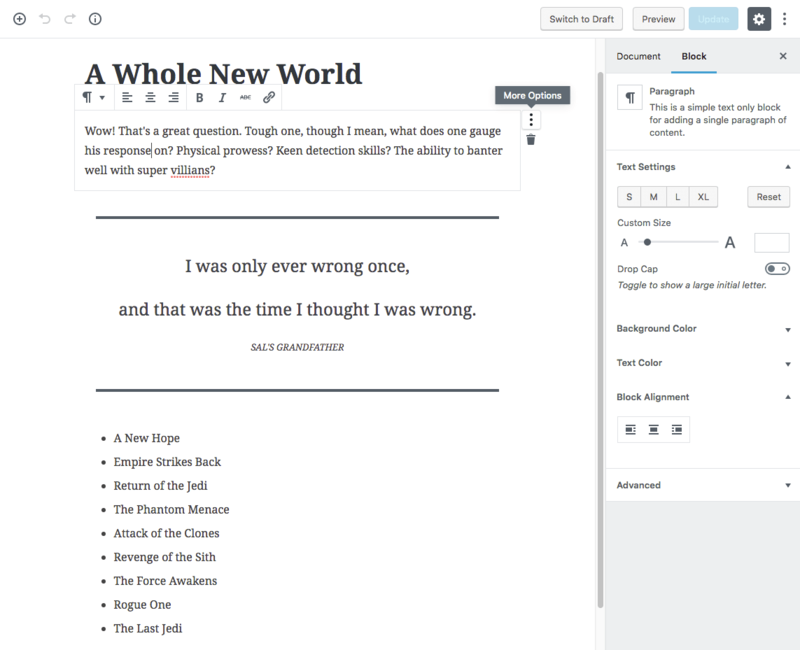 Here is a screenshot of the new block-based Gutenberg Editor. Tom J. Nowell put together a great Gutenberg Preview site, I recommend visiting this site to get a quick preview of the new editor. 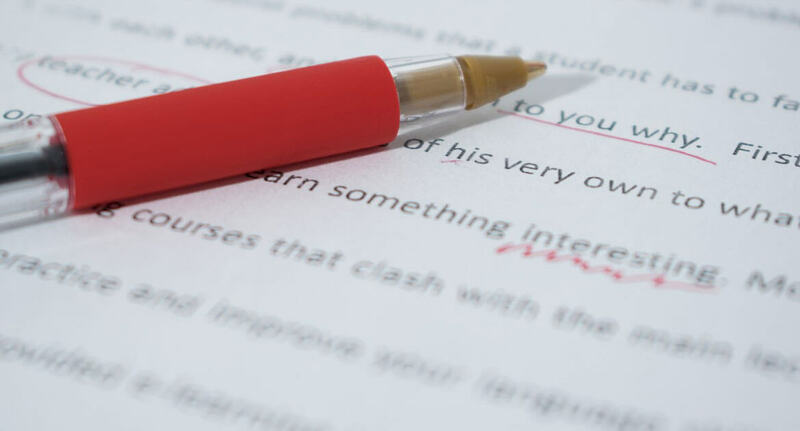 These are steps you can take to ease the transition to the new editor on your website. Install and activate the Disable Gutenberg Plugin on all your WordPress sites. Because the new Gutenberg editor is still changing as development continues, I do not recommend using the new editor on your live website until it is officially released. While it might be tempting to delay updating WordPress to version 5.0 when it is released, it is important to always run the latest version of WordPress to ensure the most recent security fixes are in place. Here are the steps, I am taking with my own websites and I recommend others do the same. The Disable Gutenberg Plugin will have no impact on your website until WordPress 5.0 (with the new editor) is released. With the plugin activated, it will suppress the new editor when it is merged, giving you the Classic Editor experience. Once WordPress 5.0 is released, I suggest making a copy of your website and deactivating the Disable Gutenberg Plugin. This will let you experience the new editor on your website and identify any issues. When addressing issues specific to your website, the first thing I would do is make sure you are running the latest version of all your plugins. 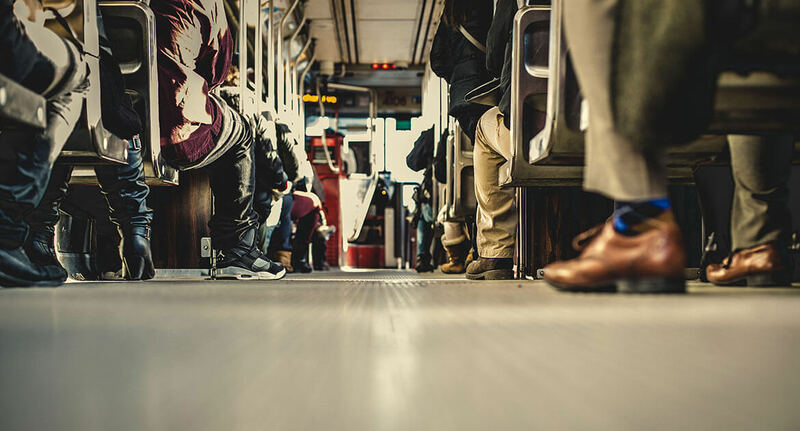 A limited number of plugin authors are already adding support for the new editor but once WordPress 5.0 is released, I expect other developers will quickly work to catch up. If your problem still persists, I suggest reaching out to a developer to get technical details regarding your issue. If you’re one of my existing clients and want help with any (or all) of these steps, let me know and I’ll take care of it for you. If you are not a current client but would like to work with me, please fill out my contact form. If you are a developer, you might find some of my writing on custom blocks for WordPress 5.0 Gutenberg helpful. Every website URL you visit starts with either http or https, the difference being http data is passed as plain text while https data is encrypted. 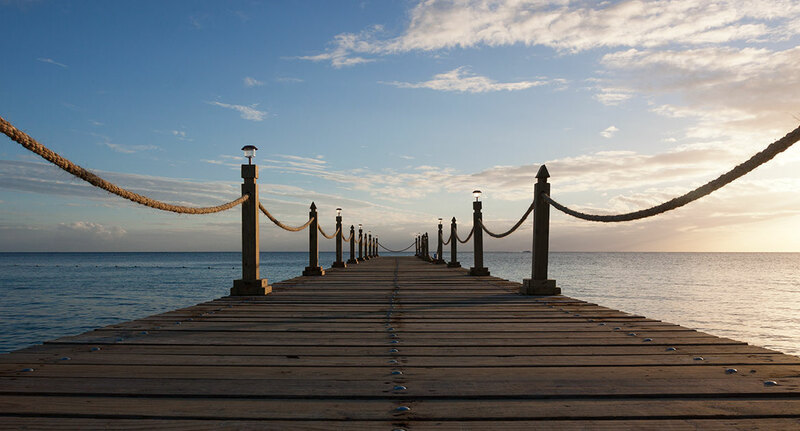 Think of it like http is sending a post card where anyone can read it along the way, while https is like writing the message in code, sending it in a locked box, and having it escorted by armed guards. Historically https was expensive and had additional technical requirements (e.g. a dedicated IP address) and for these reasons few sites used https. Today the barriers to https have been reduced to almost nothing. At the same time, the benefits of having https have grown significantly. Google uses https as a positive ranking signal (source). In other words, having https helps you rank higher in Google search results. Let’s Encrypt is a free provider of certificates for https sponsored by companies who want to help more of the web move to https. Many hosting providers have integration with Let’s Encrypt to make it easy to add https through them. Even if your host does not support Let’s Encrypt, prices have come down to where you can purchase a certificate for under $10. As of January 2017, Google Chrome marks any webpage with a password field as Insecure if the page is not loaded with https (source). This means any webpage with a login that is not using https is going to be marked as insecure. Moving to https can be very quick and easy or it can require a little more time depending on your site. 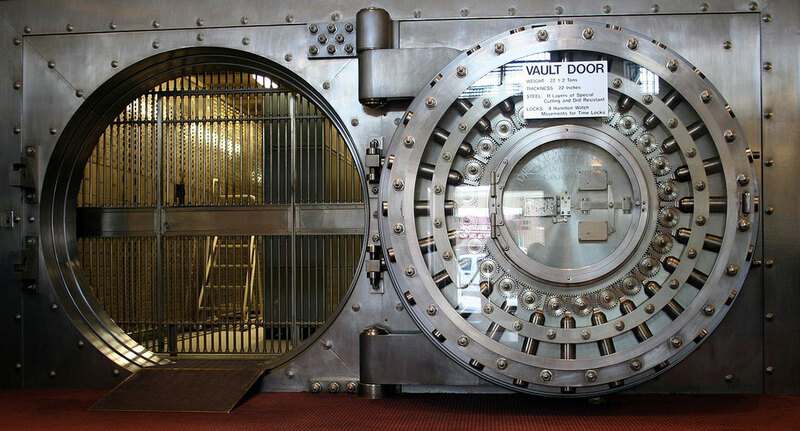 Some sites can be moved to https in a just a few minutes. You can read my post on my personal site about exactly how I moved my websites to https. 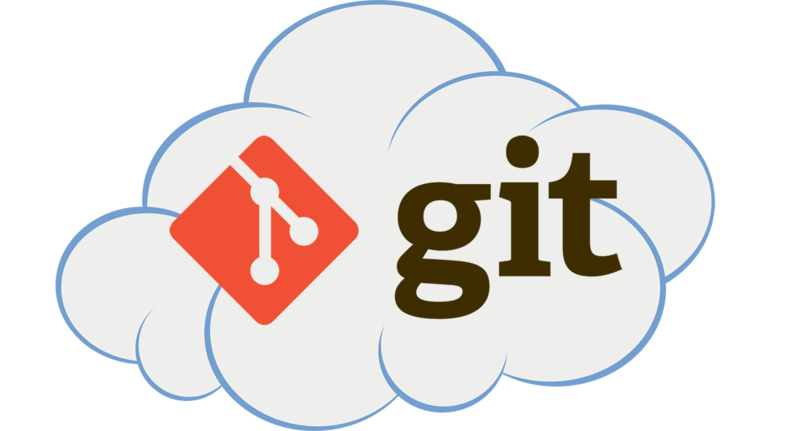 There are a number of options for hosting your Git projects including Bitbucket, GitHub, and GitLab. 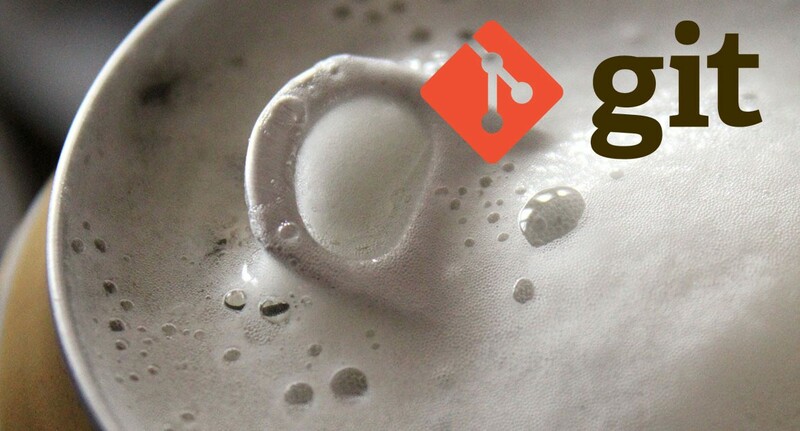 For most of my clients who are not already using a hosted Git account, I find Bitbucket is an excellent fit. At the time of this writing, Bitbucket allows multiple private projects with up to 5 contributors at no charge. 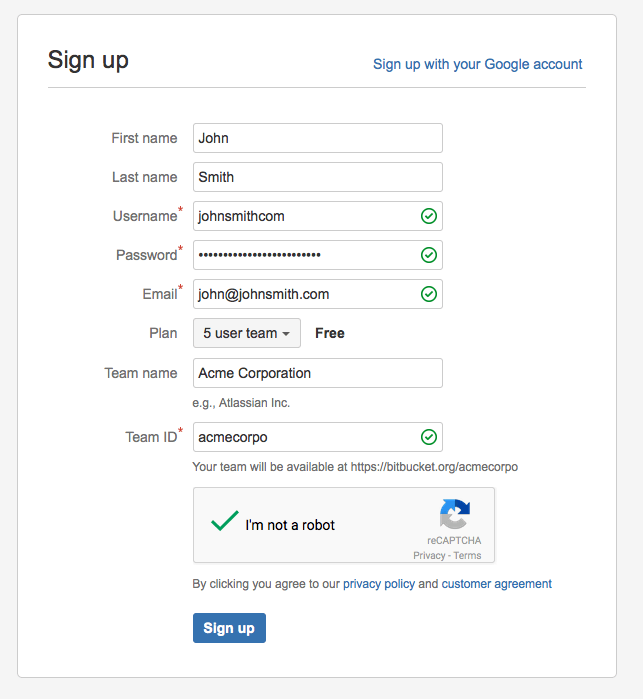 Go to https://bitbucket.org/account/signup/ and complete the form for both you as an individual and for your organization as a team. Once you’ve created your team, you can add me as a member. My username is salcode. Some more experienced users may prefer to add me to a single repository rather than to the entire team, either setup is fine. Alternatively, you can send me your credentials (username and password) and I will log in and add myself to your team. After I’ve completed this step, I recommend changing your password. I presented Getting Started with Composer at WordCamp Philly 2015. The presentation is intended to introduce you to composer and help you integrate it into your WordPress development workflow. 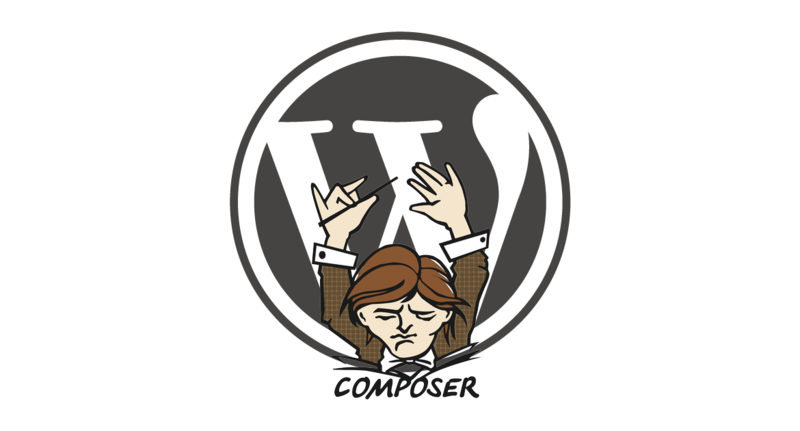 In addition to the slides and the links they contain, I’ve published a number of posts about using composer with WordPress. Specifically, I think there is a lot of value in managing plugins via composer and this is discussed in Composer WordPress.org Plugins and Loading a Private WordPress Plugin with Composer. How are you using Composer? I’m interested to hear how you are using composer or issues you’ve come across. Let me know on twitter @salcode. Allowing a horizontal scroll bar is one of the most common mistakes in Responsive Web Design (RWD). The horizontal scroll bar occurs when some element on your page is wider than your viewport. Listed below are troubleshooting notes on how to track down the issue as well as suggested CSS to remove the horizontal scrollbar. Note: This is a technical issue and best handled by your web developer. Please feel free to share this resource with them. If you don’t have a web developer or this is a particularly thorny issue, I’m available for hire and would be happy to help. Most often the horizontal scroll bar issue occurs on narrow screens, like phones. 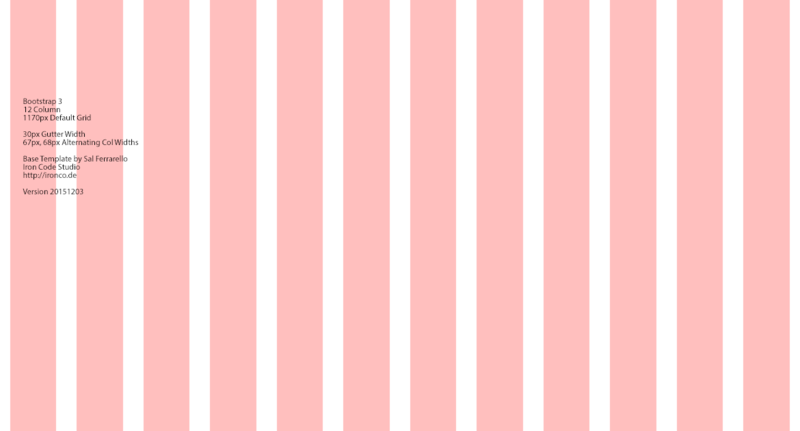 You can recreate this on your desktop browser by clicking the the bottom right corner and dragging it to narrow your browser. Once your browser has been narrowed, scroll down and seek out the element that is too wide. Chrome Developer Tools – Inspect Element is particularly helpful in determining the HTML element that is causing the problem. Most of the sites I fix involve images and videos that are not appropriately sized to their container. The lines I’ve listed below can provide a quick fix (or at least a starting point for a fix). Unfortunately, this code does not allow videos to maintain their aspect ratio (instead they get narrow and tall). To maintain the aspect ratio for videos a more advanced technique is needed. By default a very long word or URL will not wrap, causing a horizontal scroll bar. By applying the following CSS to the element (or a parent of the element) these long words or URLs will break. At Iron Code Studio, I charge for an initial consultation. To be more specific, the current policy is there is no charge for the initial fifteen minutes but anything beyond that time is billed at my hourly consulting rate. I recognize many groups extend an invitation for a free consultation with the goal of converting to a paying client. I think this is reasonable and often effective, however at Iron Code Studio I do not use this tactic for a number of reasons. I strive to provide value from the onset of a conversation. Rarely do the first fifteen minutes of a call go by without me providing some insight or an actionable item. Generally, on an initial call, I identify the possible options, evaluate them, and make recommendations for the best course of action. I find that most problems can be defined in under fifteen minutes. If it takes more than that to explain, the problem is most likely not properly defined. I’m happy to assist clients with better defining their problems. Often properly defining the problem reveals a solution. At the very least, clearly defining the problem allows you to move forward, either with me or another developer. The cost of free consultations are bundled into the price of all projects (e.g. we need to add 2% to all project costs to cover our initial consultation time). I prefer to avoid this general markup and instead charge specifically for the services I provide. During the initial consultation I like to focus on how to solve your problem, not how to convert you into a client. I’ve had phone calls in which I’ve been able to direct the client to a solution they can then execute themselves. If you can solve your own problem, I want to give you that option. I’d love to hear about your problem and help you solve it. My areas of focus include WordPress development with specialization in the Genesis framework, front-end development with specialization in the Bootstrap Framework, and general web development. My typical clients are companies with high traffic sites and agencies who need development assistance. Branches are an amazingly powerful tool in Git, however it can be difficult to switch between them if you have to remember their names. Tab completion allows you to see all of your branches (or all of the branches that match the letters you’ve typed so far) at once. 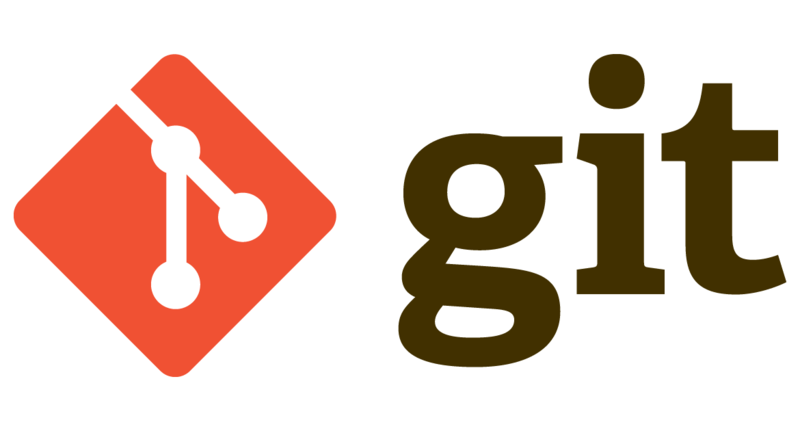 Shawn O. Pearce wrote some great code to add tab completion to the git command line. It works in Bash terminals, including the command line on Macs. you’ll see a list of all of your branches. It really gets awesome when you start the name of the branch and then use tab completion. will complete “de” to “develop” (the only branch that starts de). If the name you start matches multiple branches, auto-complete will complete your line as much as possible and then list your options. # that start with "origin/"
When setting up a new machine, I follow the Ironcode Git Enhancements Instructions. It’s the fastest way I’ve found to set up these features. If you’re having trouble setting up Git or the Ironcode Git Enhancements, I am available for Git training and setup to get you on track. This is a set of common HTML elements that appear in body copy. This particular Body Copy Style guide already has the base Bootstrap 3.x styles applied. Below I have provided a downloadable grid system PSD for Bootstrap development. This is a good starting point for a designer following my recommendations for being a designer that developers love. The PSD includes guidelines and column overlays that match the default Bootstrap grid system at the largest screen size breakpoint. While my focus is development, I recognize my work is a partnership with designers. I do not offer design as one of my services, rather my goal in providing this resource is to help designers design websites that translate well to code. In addition to this PSD, I am happy to work with designers using a customized Bootstrap grid (alternate number of columns and gutter size), other responsive grid systems, or custom responsive behavior. Git is a wonderful, complex, and powerful piece of software. Unfortunately, this complexity and power creates a high barrier to entry for new users. The good news is you can avoid much of this complexity using Bare Minimum Git. I used this technique myself when learning Git and have taught other programmers, as well. These programmers are now using the more advanced features of Git but starting with the Bare Minimum Git allowed them to enjoy the benefits of Git on day one.